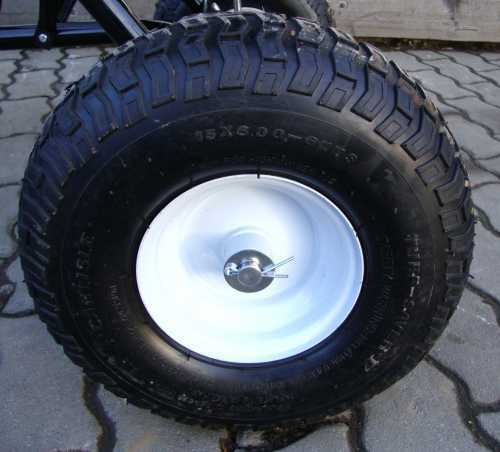 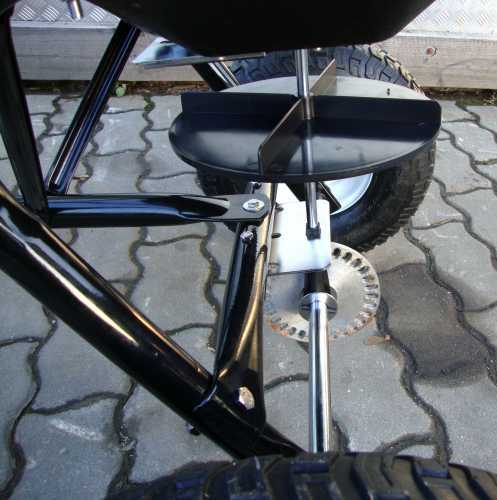 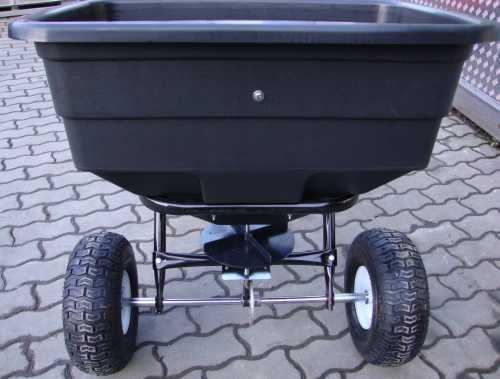 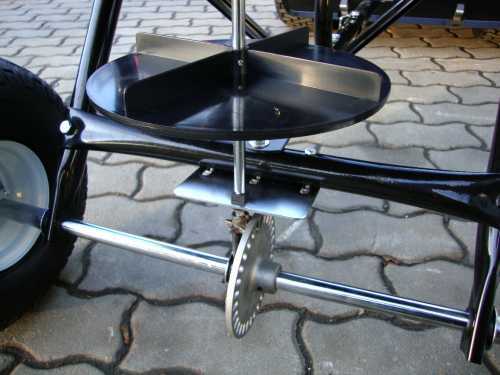 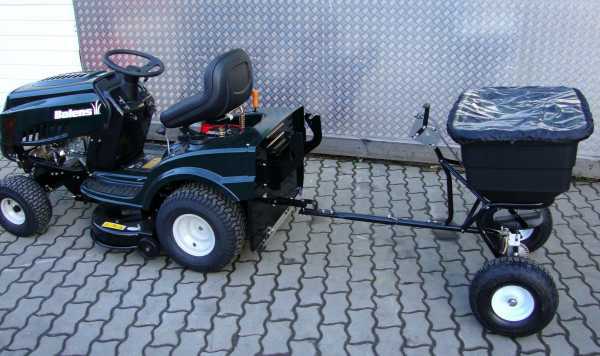 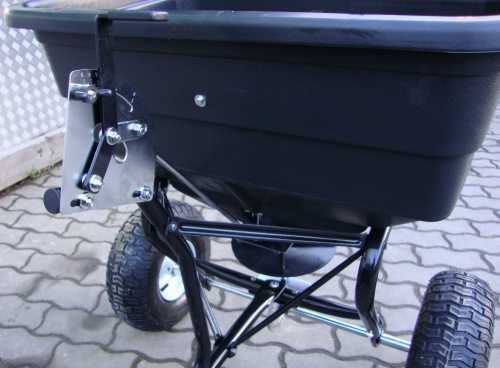 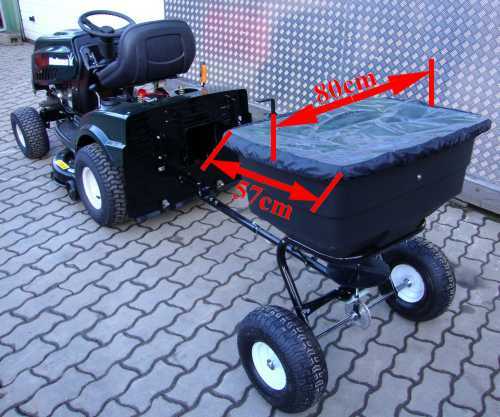 This spreader adapts to all standard ATVs / quads and lawn tractors due to its universal U-Pull hitch. 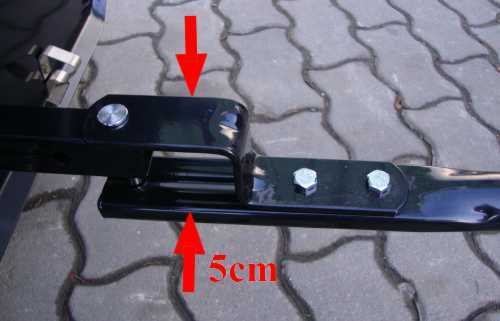 The opening width is 5cm inside. 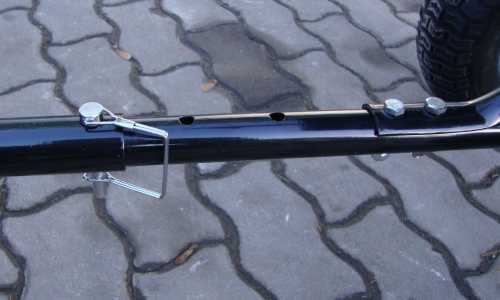 the draw bar can be adjusted in length three times. 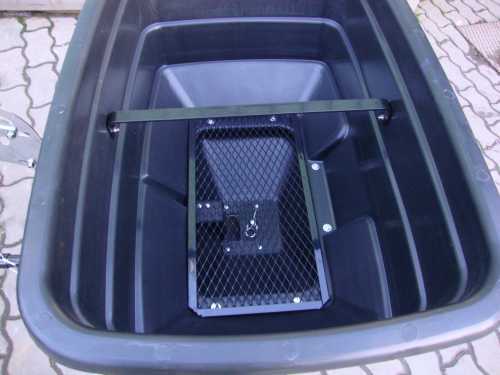 The width of the diffusing panel is 22cm. 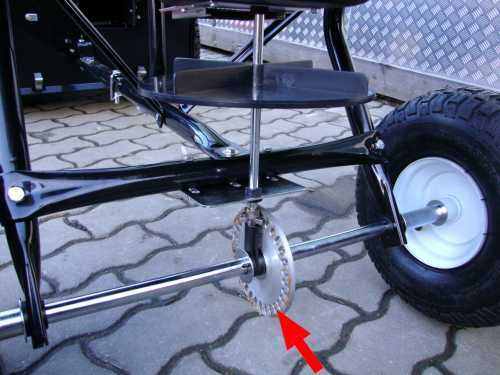 This gearbox can get not broken practically - in the previous series the encapsulated plastic gears get broken serially. 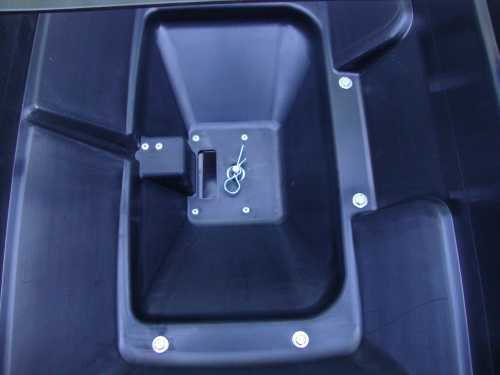 The container capacity is approximately 100 liters.